What is the total water surface of your proposed project-name? 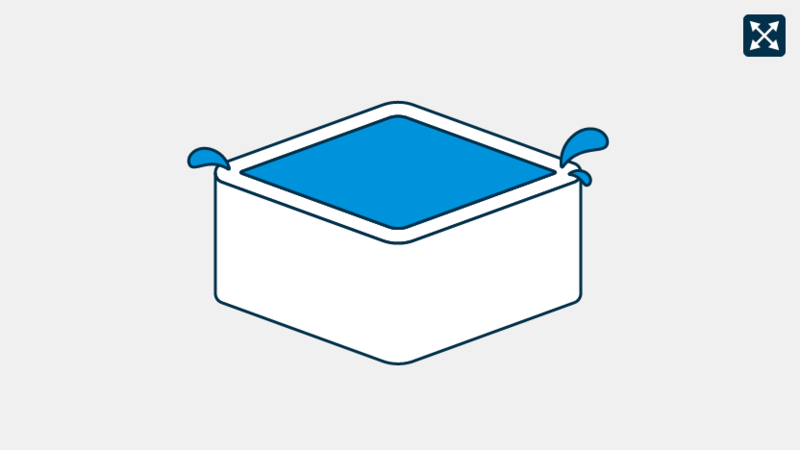 A spa pool with a water surface greater than 5 square meters is considered a swimming pool and therefore you will need to use the swimming pool tool.
. You need to enter a valid measurement to proceed. 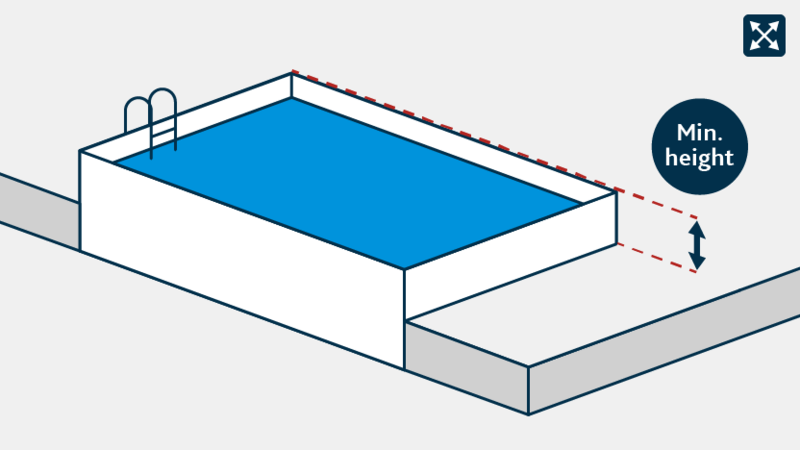 What is the minimum height of the proposed spa pool above the ground, decking or floor? This is to determine if a building consent is required for a pool barrier. A consent is required if the minimum height between the ground/ decking and the top of the spa pool is less than 0.76m.
. You need to provide an answer to proceed. 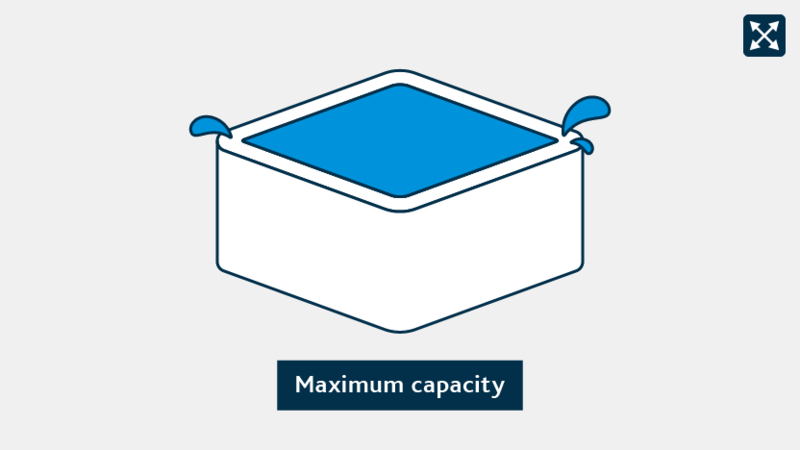 What will be the maximum capacity of the proposed spa pool? This will determine the relevant resource consent questions to be presented in this tool. You will need to apply for a resource consent for 'Adding a project-name'. According to the information you have provided, your project-name will not require a resource consent. A spa pool is a heated pool designed for therapeutic or recreational use, having a surface area not more than 5 square metres.